Dean and Ying's Blog - Treats from Taiwan! 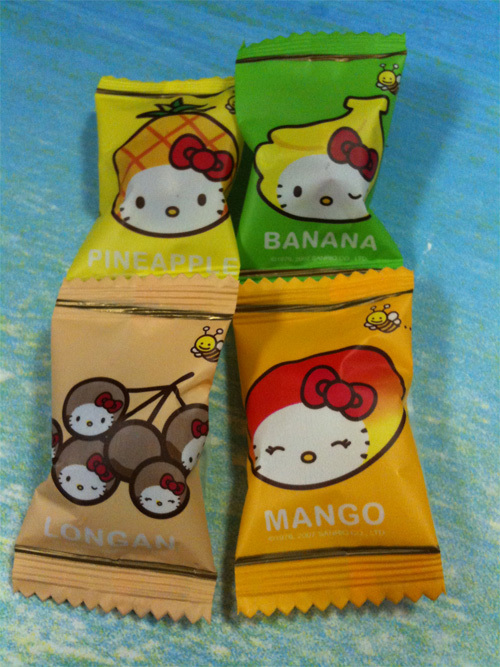 Ying's cousin and her husband brought these supercute and awesome tasty chocolate covered fruit snacks. Check out the wrapping. Kawaii! !